The Danish company Linie Design was started in the 1980´s. 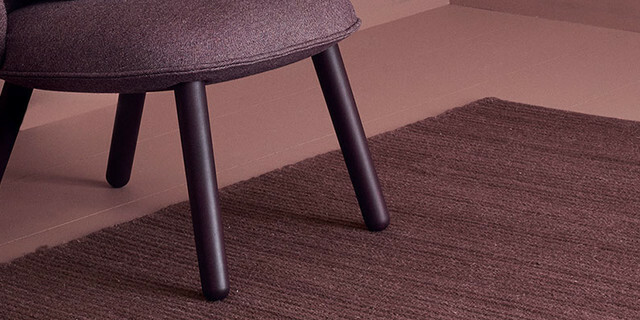 It went fast for Linie Design to become the largest producer and seller of handmade carpets in northern Europe. Elegant colors and high quality materials is obvious to Linie Design. Linie Design cherish traditions both in Scandinavian design and handcrafts. All rugs are designed by famous Scandinavian designers and made in India by the best craftsmen whose work has been developed over generations.